Personalize this vintage Sports, Sports, Sports plate from the 80’s. 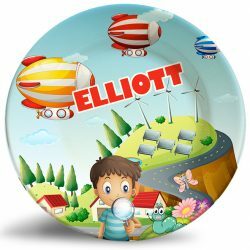 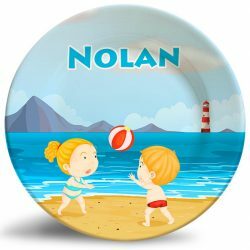 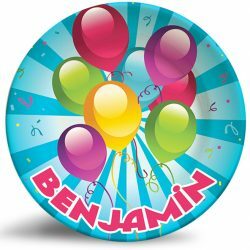 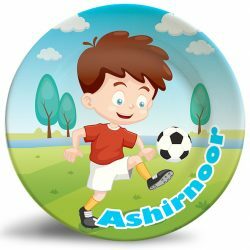 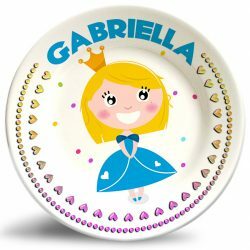 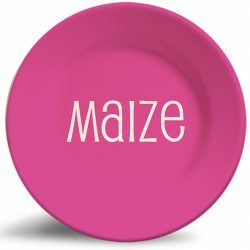 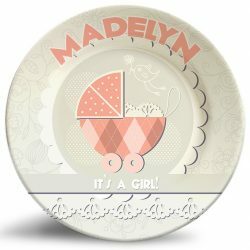 The “Sports, Sports, Sports” personalized melamine plate is a vibrant and colorful dinner plate that is dishwasher safe and will never fade. 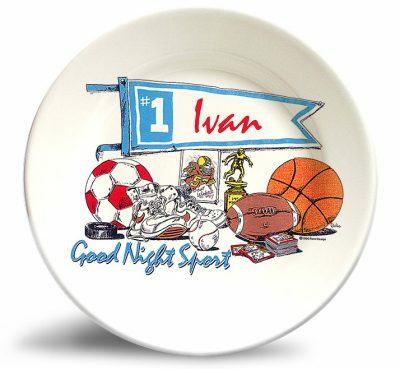 A perfect keepsake for the sports-loving boy… retro style!